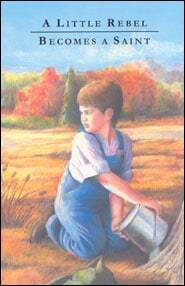 The eleven children’s stories known as The Children’s Character Building Collection have been enjoyed by children for the last 150 to 200 years, and have been the delight of parents who know how vivid, challenging stories can impact the lives of their children and encourage and embrace of the gospel and a close walk with God. 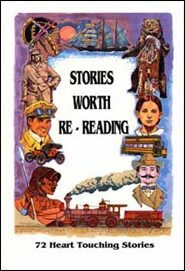 Now, for the first time ever, these stories have a Study Guide to accompany them, with which a parent can guide a child into deeper thinking about the contents of these rich and lively stories. This Study Guide will render these stories more useful and profitable to families than ever. Memory verses are cited in two English Bible versions, so families may use their preference. 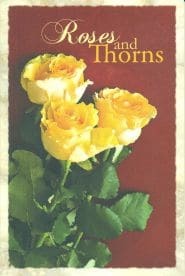 Both ESV (English Standard Version) and KJV (King James Version) Scriptures are included. 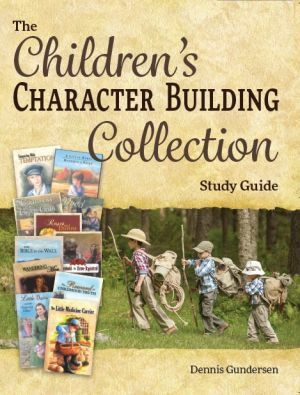 Not meant as a quiz or test, The Children’s Character Building Collection Study Guide is rather a tool for parents and children. You can sit down together and learn more than ever from the stories. With the questions and activities, parents and children can go over the key elements of the stories in a way which will be enjoyable, memorable, and spiritually profitable. Each of these delightful volumes is full of Biblical truth, presented in the most winsome possible stories. These have warmed the heart and instructed the mind of hundreds of thousands of children. The reading level for this set is often said to be 4th – 5th grade. But we find children of all ages enjoy them, and even adults often tell us they find them delightful to read. They make wonderful read-alouds to children from K through 3rd grade too.